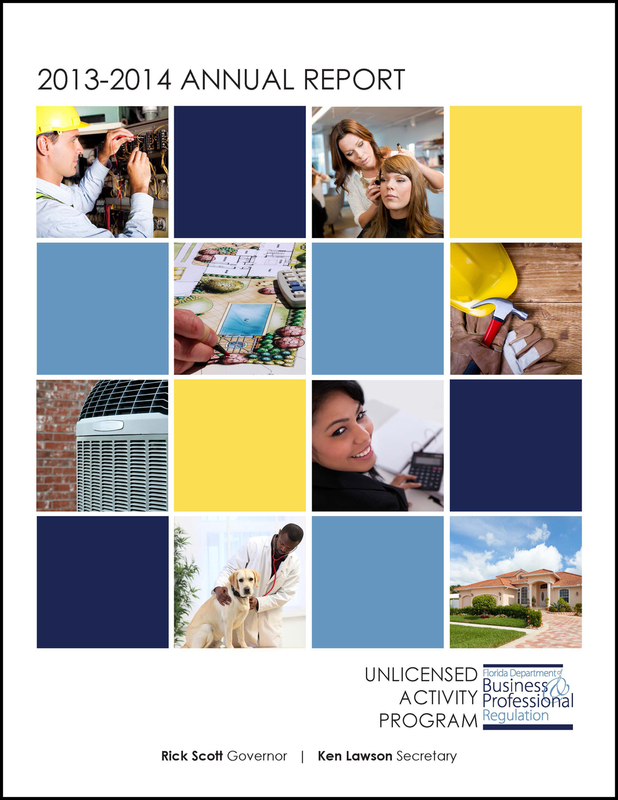 One of the proactive successes of the Unlicensed Activity Media Campaign was the creation of Unlicensed Activity Awareness Week this year by DBPR, in partnership with the Better Business Bureau, to set aside time to focus on the dangers unlicensed individuals pose and the importance of hiring licensed professionals. The social media campaign included daily content and graphics highlighting unlicensed activity in the construction, real estate and accounting industries. The link to the press release was DBPR’s most viewed and shared Facebook post to date reaching 6,064 people and receiving 150 likes, comments and shares. I participated in Harding PRSSA's first Bateman Case Study Competition team. The 2012 theme was anti-bullying awareness. Our team partnered with the White County Child Safety Center and helped organize the "Light Up the Streets" 5K and after party. To go along with the glow-in-the-dark 5K, we named our campaign "Glow: Shedding Light on Bullying." Blog post: How can a study abroad program benefit your resume? These are two spreads that I put together for my section in the yearbook. I wrote the stories in addition to choosing photos and writing the headlines and photo captions. Redesign ULA flyers, brochures and promotional trinkets to better align with the overall message of the ULA Media Campaign.